The best mall software on the planet! Minimize the time and energy you and your staff spend hand writing receipts, calculating seller payouts, and creating checks for sellers. No need to change the way you do business or the procedures you use because the built-in customizing routines provide exceptional flexibility. Automate your point of sale, payout activities, and report generation. 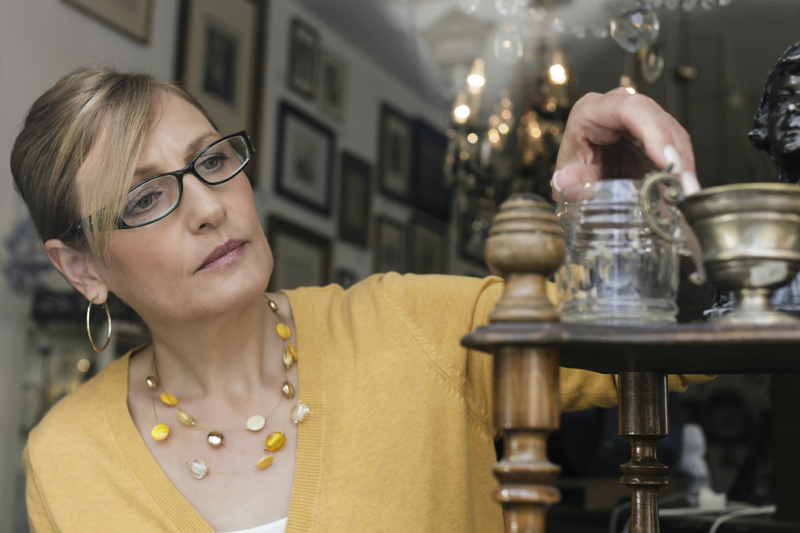 Antiques SOS makes serving your customers & dealers easy and virtually flawless. Computer training and expertise are NOT required. Our user base ranges from new to comptuer clerks to tech savvy business owners. ANYONE can use SOS! Have tech support questions? We're ready to answer them via phone, email, or fax. SOS is also constantly being updated by our skilled devleopers. More than 1,500 copies of SOS have been sold over the last 29 years. Today nearly 1,000 stores use SOS in 48 States, Canada, and Australia! All versions of SOS offer the ability to service regular dealers and consignors, record retail, wholesale, and layaway sales, customize payment types, make returns/voids/corrections/item transfers, reprint invoices, maintain dealer and customer files, deduct commission, automate the payout process, print dealer 1099K or 1099-MISC Reports, and MUCH more! Below are features that are included in our Premium package, but can be added à la carte to the Basic or Lite. Track the rents due and rents paid by your sellers. Optionally define a floor plan file of all your available rent areas, assign one or more rent areas to the appropriate seller, set the expected rent for each month, post rent payments made, and optionally deduct rent from sales in the seller payout process. Antiques SOS offers the option of printing checks for dealer payout reports directly from SOS (standard business checks—3 checks per 8.5”x11” page) to your InkJet/LaserJet printer, exporting data into QuickBooks Pro Desktop, or exporting data into Quicken (versions prior to 2005). SOS offers two types of inventory. Regular Inventory is a good choice for new, replenishable merchandise. Consignment Inventory is generally used for one of a kind items being consigned by a private party. Sell, redeem, and track gift certificate balances with the Gift Certificate feature. Gift certificates print right out of SOS and allow a custom message for the recipient. SOS for Windows is a software point-of-sales system, especially designed for owners of antique malls, craft malls, interior design centers, art galleries, consignment stores, flea markets, or any store making sales of merchandise owned by more than one person. SOS has been serving the mall community since 1986.